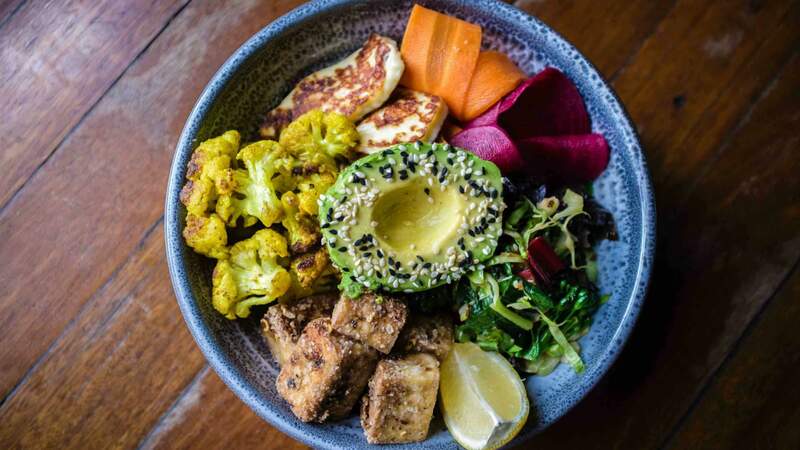 Bedford St's fried chicken has been replaced with nutritious bowls and 'upgraded' coffee from the Wide Open Road team. 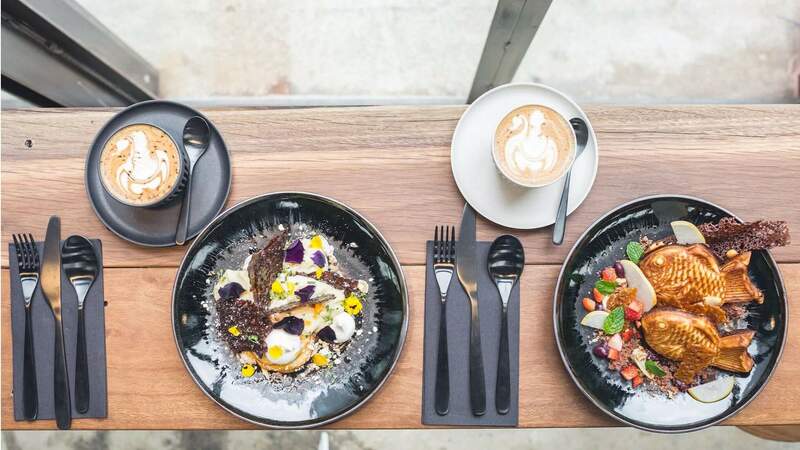 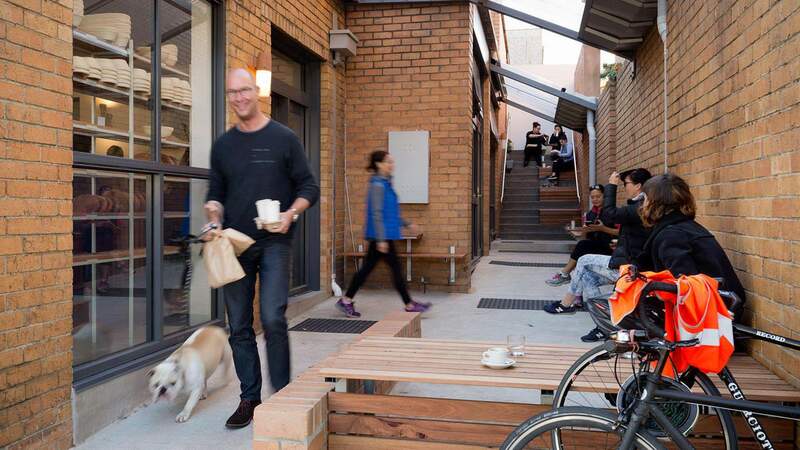 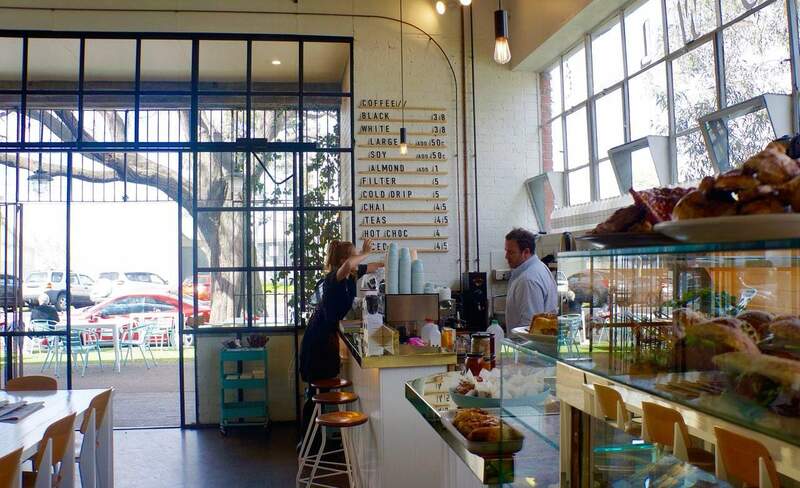 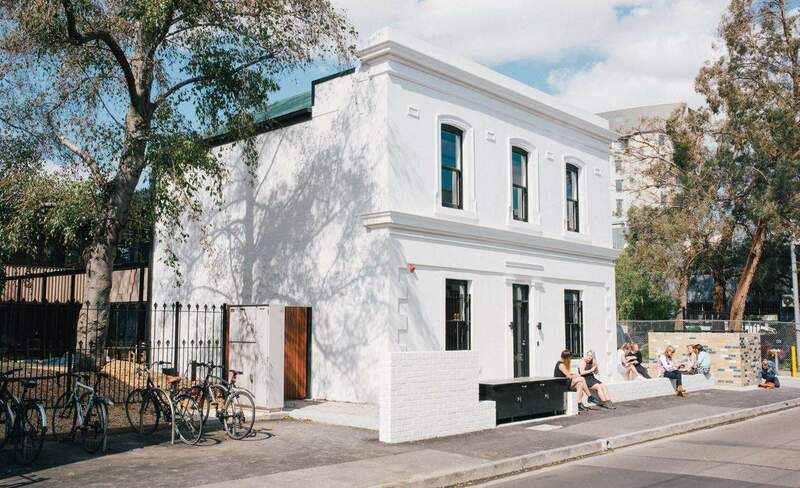 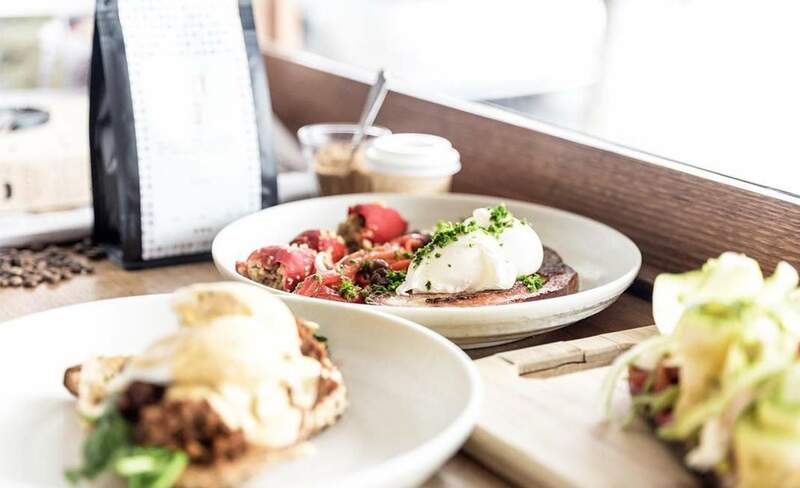 The social enterprise has opened a permanent cafe, bakery and roastery in Collingwood. 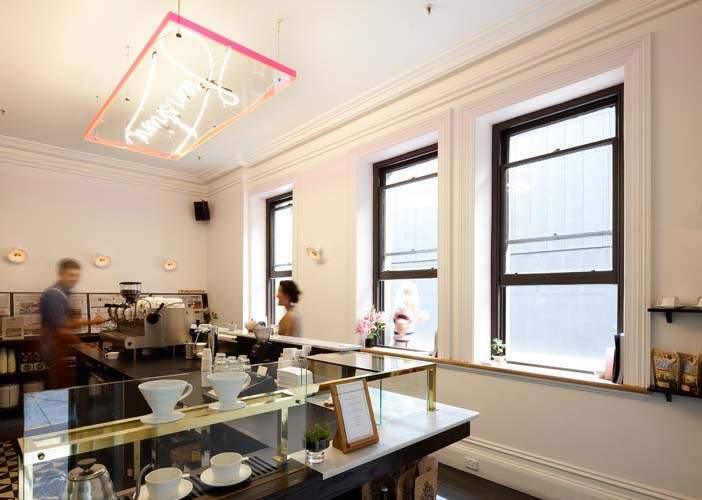 The Collingwood roastery's sleek CBD outpost. 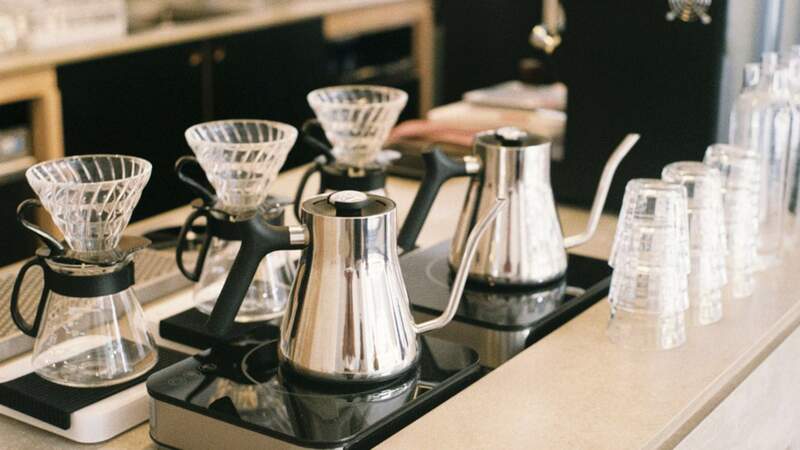 The brewing brothers bring quality coffee to Queen Street. 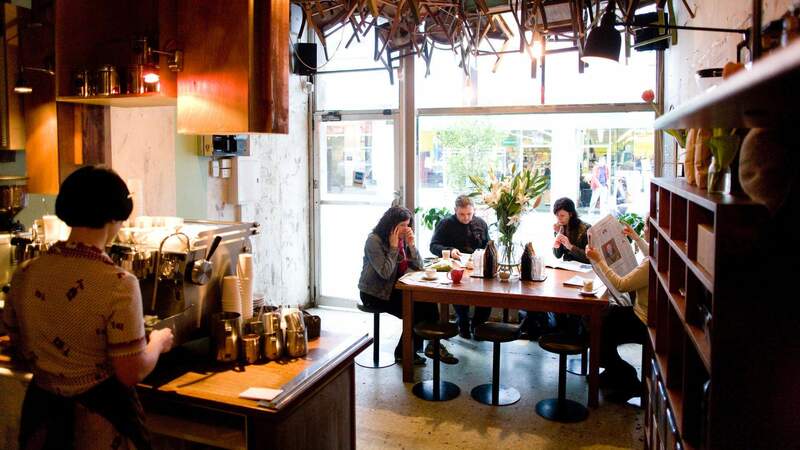 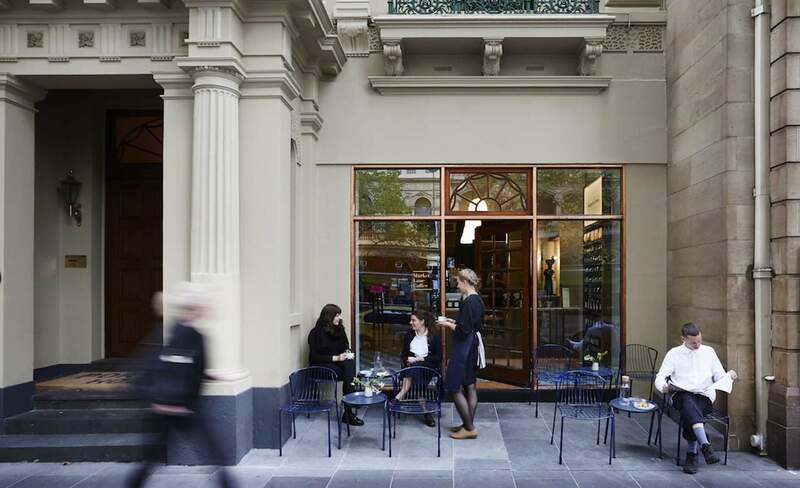 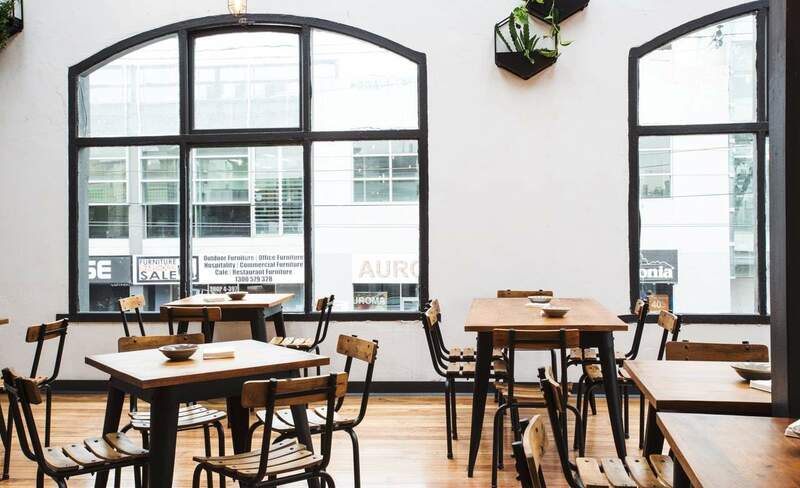 This beautiful coffee spot from the Melbourne roasters is located in a historic CBD building. 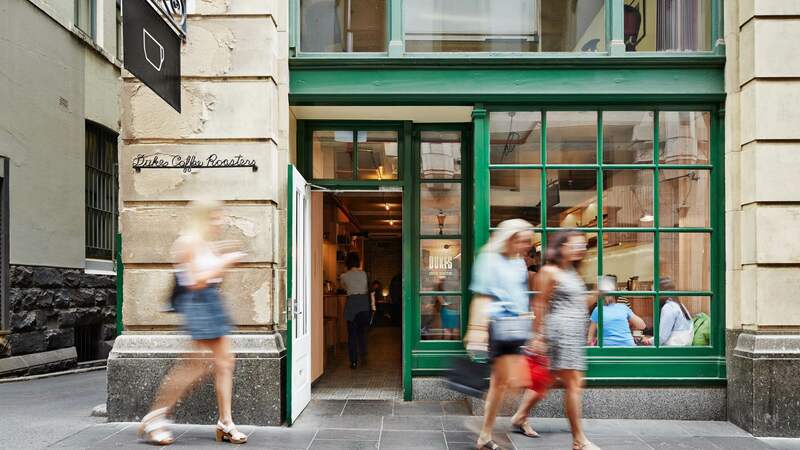 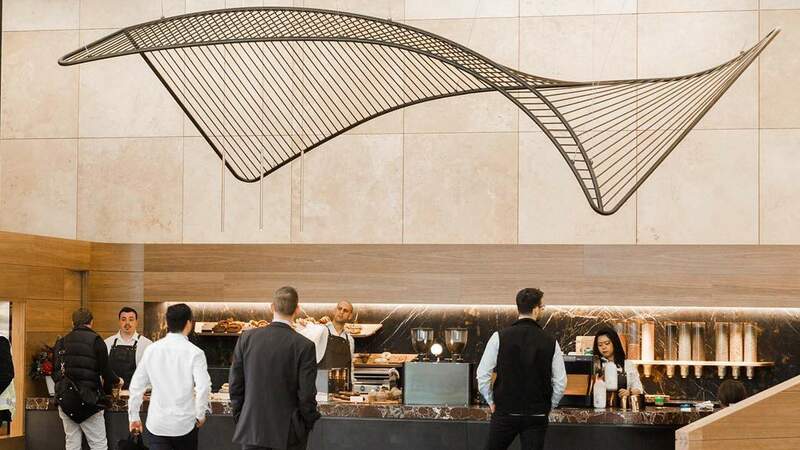 One of the CBD's best spots to grab a coffee. 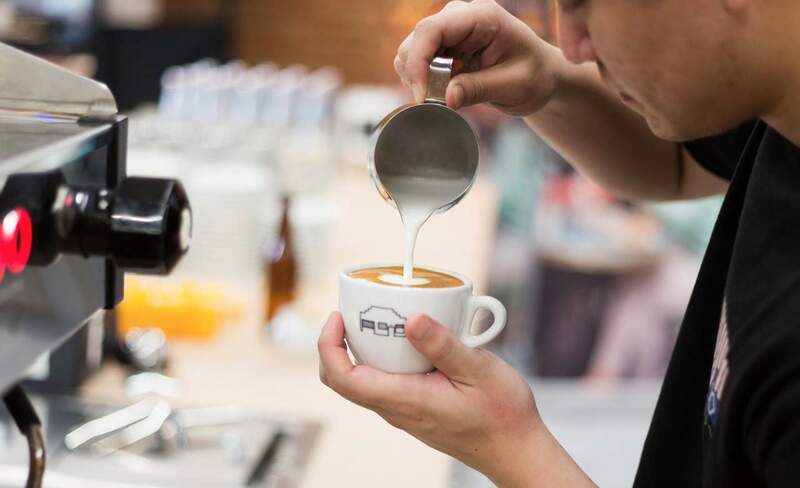 To provide consistently outstanding coffee might sound complicated, but these boys are doing it everyday of the year. 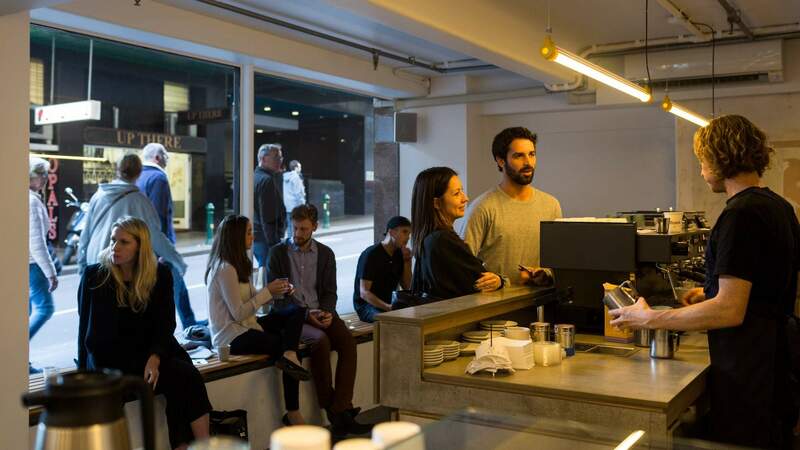 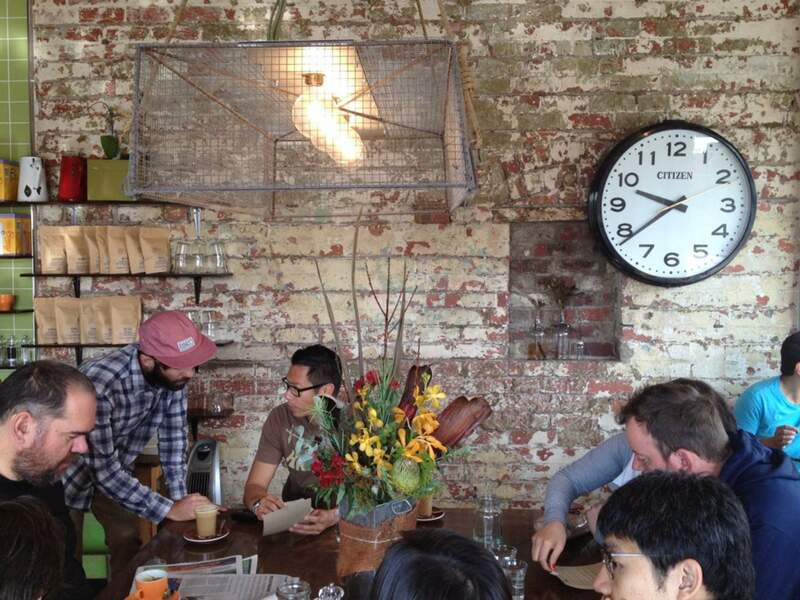 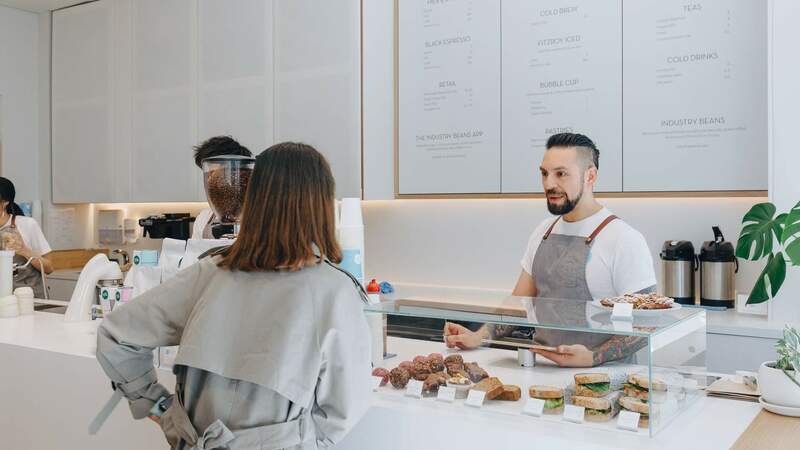 A standing room-only coffee bar that's basically Melbourne cafe perfection. 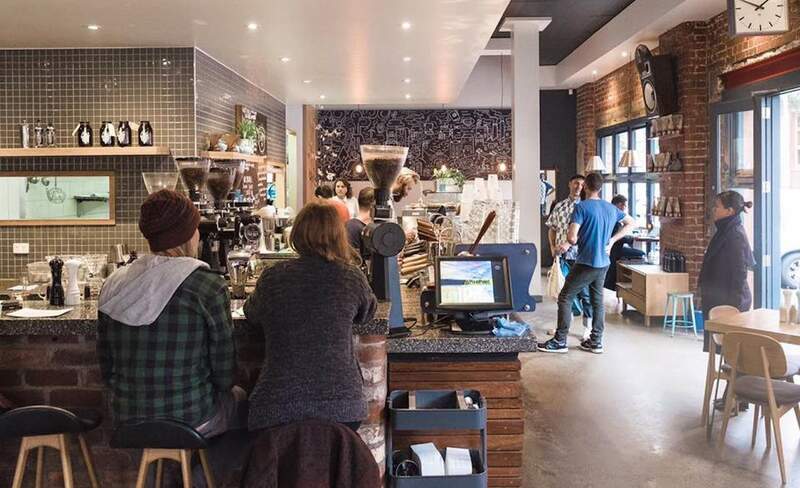 A Port Melbourne cafe with its own wood fire oven. 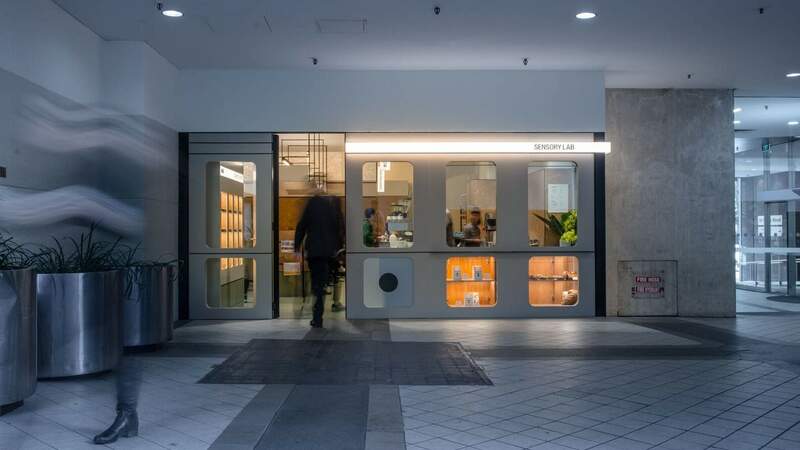 A machine-like specialty coffee shop in the CBD.